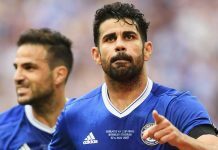 Much of the summer of 2011 has been seen Chelsea chase a new playmaker to add to the squad, after a midfield impressed last season with effort and work rate but failed in the creativity department. 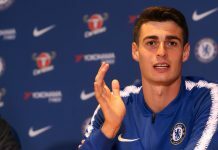 This short fall in the squad was quickly identified by the top office that runs transfers, as Chelsea began searching for the new man before a new manager had even been appointed. 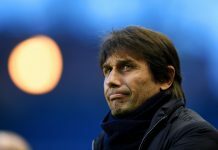 Andre Villas-Boas promised all players a fresh slate from the start of his tenure, and this saw the revitalisation of Yossi Benayoun, who suffered a horrid first season as a Blue, sidelined for the majority of the season. However question marks remain and thus the tiring pursuit of two ball-playing midfielders, both of which have seemingly ended in failure. The chase of Luka Modric has been long and protracted all transfer window, with bids from Chelsea laughed off by Spurs, the Croatian handing in a transfer request and Daniel Levy and Harry Redknapp constantly refuting his departure. However Andre Villas-Boas quietly put any talk of a transfer to rest. This is a radically different approach from Chelsea, respecting a player’s contract rather than the usual bombard of money to land their target. Villas-Boas spoke at his inaugural press conference of the need for his players to be socially responsible, and one could intrepet that this has extended to the club as a whole. 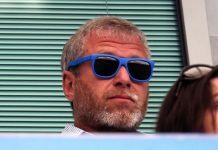 Our reputation is not good after the sagas of Robinho, Gael Kakuta and Torres (to name a few) and a revised approach in the market is not a bad idea. Another bone of contention is the fact that Modric may not even fit the current Chelsea system. 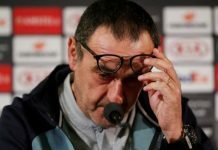 While not to say that a manager cannot change his team’s style of play, there is also the stern fact that the current squad is heavily left-disposed and full of power down the centre. On the other hand Tottenham have two of the best wingers in the Premier League with Bale and Lennon, and their system suits this. Modric is adept at spraying balls to the flanks and generating goals through crosses and cutbacks. He represents the changing breed of playmaker, where a virtuoso performance sees him not pick up assists, but the pass before the assist. This is reflected in his 2010/11 statistics, where he only picked up three assists. He sits deep in midfield as part of the pivot with a destructive midfielder in Spurs loose 4-4-2 system. 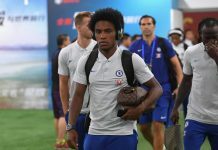 Chelsea have been playing with a 4-3-3 formation for the majority of the pre-season, and Villas-Boas has heavily pointed at this being the team’s base formations. While we cannot ignore the experimentations of a 4-2-3-1 and the 4-4-2 diamond, there is little way to argue that the switch will occur on a larger basis. 4-3-3 looks to be the Chelsea formation. Modric would ideally fit into this in Essien’s position, but this is an idealistic view of the system. While Barca have the luxury of two creative midfielders, teams not as gifted in the art of defending and pressing must deny themselves this luxury. 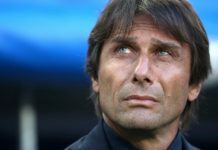 Chelsea’s set up, bar the unexpected dropping of Frank Lampard, would not accommodate Modric. 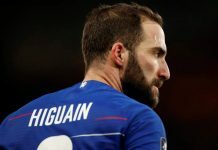 Even if the Croatian was to take over the Englishman’s mantle as the main attacking fulcrum of Chelsea’s midfield, the evidence above of his role as a regista suggests the team would struggle for creativity anyway. On the other hand, Pastore, the Argentinian who was the subject of a protracted summer saga, represented a more suitable signing. His position as a more advanced playmaker, somewhat a trequartista, would see him as a direct replacement to Lampard’s role, but the difference here is Pastore’s attributes: a sharp eye for the killer pass and the ability to slice open defences. Modric, for all his attacking capabilities, does not have these as in abundance as the Argentinian. However, the price tag of forty-three million is an outlandish sum for a slender, young, relatively unproven foreigner. 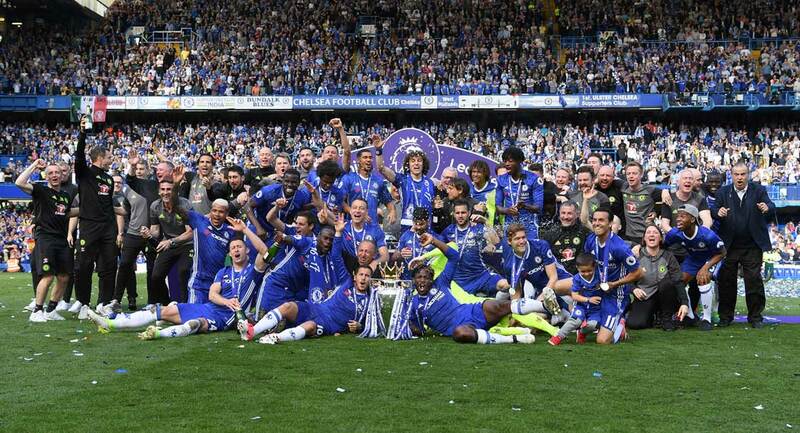 Chelsea’s efforts on this occasion seem to be of a prudent nature. After the ridiculous over-payment of fifty million for Fernando Torres it seems the club has a new financial policy. This makes sense in the current climate of Financial Fair Play regulations, and also the growing need to reach financial solvency as part of running a successful football club (by which I mean that notion is far more prominent these days than in the past). Pastore and Modric are top class editions to any team in the world. However, there must be a balance between their skill and the money we pay for them. Torres has taught us this much at least. 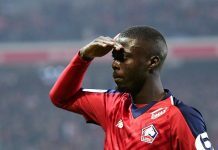 The summer may not have seen a marquee signing yet, but there are deeper motives at the place behind this decision, and they are not all purely financial. The break out star of 2010/11 was undoubtedly Arsenal’s Jack Wilshere. An intelligent English midfielder who embodies the Arsene Wenger philosophy, at the age of 19 he has secured himself as a first choice English midfielder with his range of passing, first touch and positioning skills. Josh McEachran boasts many of the same attributes but is two years behind the Gunners’ starlet. 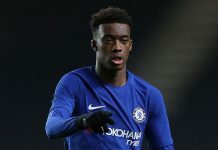 However this didn’t stop him having a breakout season from a Chelsea point of view, as he emerged at long last, another long-term future success from the academy, the last success being current captain John Terry. Josh McEachran has enjoyed many minutes in the first team this pre season and has impressed in three different midfield roles. These were the holding midfield role that Ancelotti envisaged for him, the role next to Frank Lampard not too unlike the role Iniesta plays for Barcelona, and a role as the furthest forward midfielder, dictating the play as a number ten. He has shown the maturity and ambition to play a big role in the first team this year. Evidence of this was not just his on field exploits, but also his off-field, where in Malayasia he attended his first ever press conference. 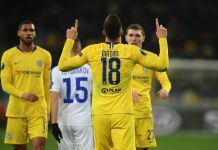 Why Chelsea may have pulled out of the chase for Pastore and Modric could revolve around McEachran’s role this season. Will he get the minutes needed to grow and develop his potential in a large squad? It’s one of many questions that could dictate our upcoming season. Some of the answers provided here to questions already probing us go some way to determing our long-term sustainability. Wherever this is the right move for the club in the short term in the way of trophies, remains to be seen.